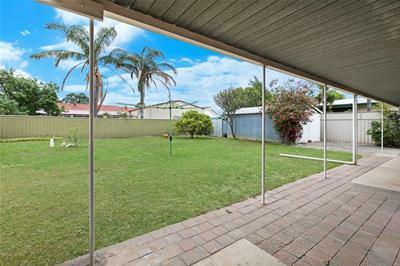 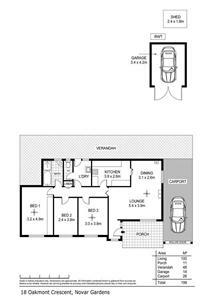 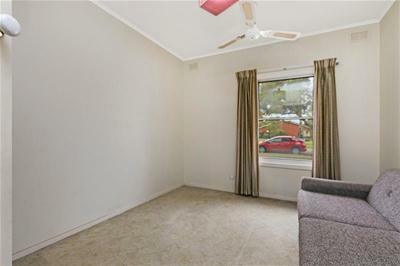 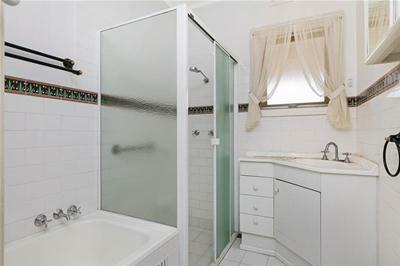 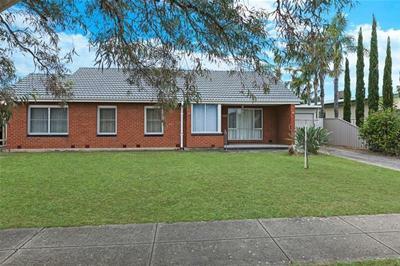 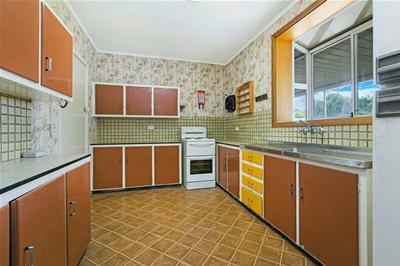 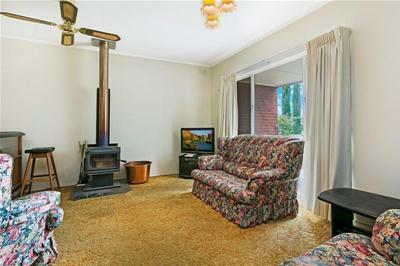 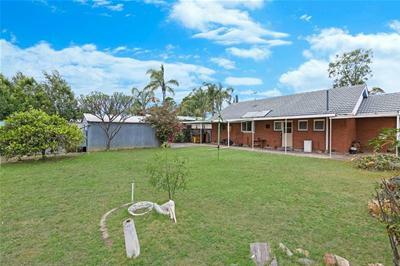 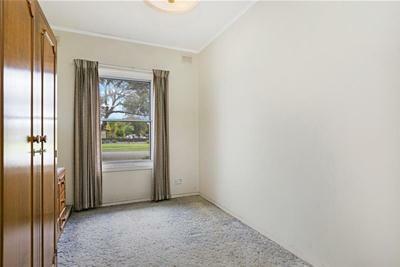 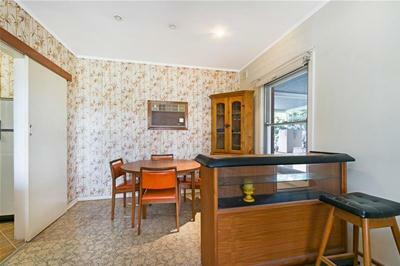 Set opposite a Reserve is this 3 Bedroom Ranch style home on a 760 sqm (approx) block. 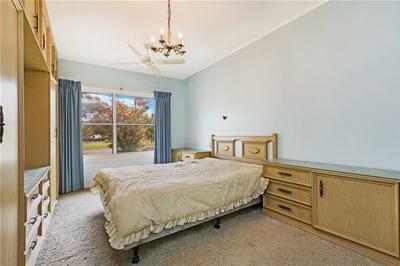 Vendor's Statement can be inspected at our office for 3 consecutive business days prior to the Auction and at the Auction for 30 minutes before the commencement. 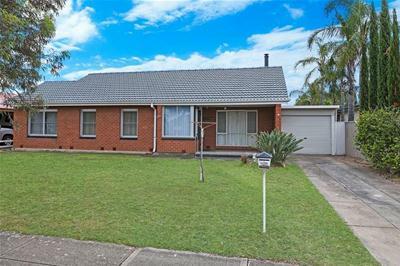 Call COLIN MARTIN 0412 822 166 for further details.